Bloomberg – Amazon.com Inc. has stopped buying a popular type of Google ad, according to people familiar with the decision. The move deepens the rift between the technology titans and signals Amazon’s growing ambition in the digital advertising market. The pullback affects highly coveted real estate at the top of Google search results, where retailers and e-commerce bid and pay handsomely to place colorful, image-rich ads that show up when consumers look online for running shoes, headphones and other products to buy. Marketing firm Merkle Inc. noticed Amazon’s sudden retreat on April 28 by analyzing Google shopping ad data it tracks for clients. 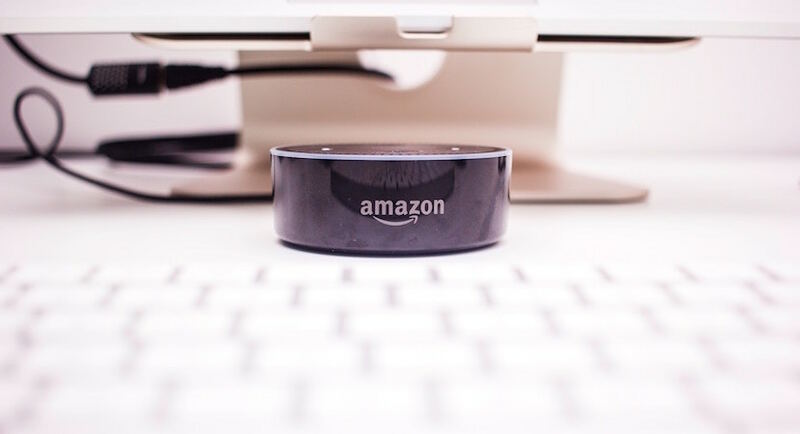 “The widespread vanishing act observed over the last week point to Amazon itself pausing its Shopping campaigns,” Andy Taylor, a Merkle research director, wrote in a recent blog. Two people familiar with the companies confirmed Amazon’s move. They asked not to be identified discussing private matters. Losing Amazon is a rare setback for Google’s Shopping ads, which have been a massive financial success. 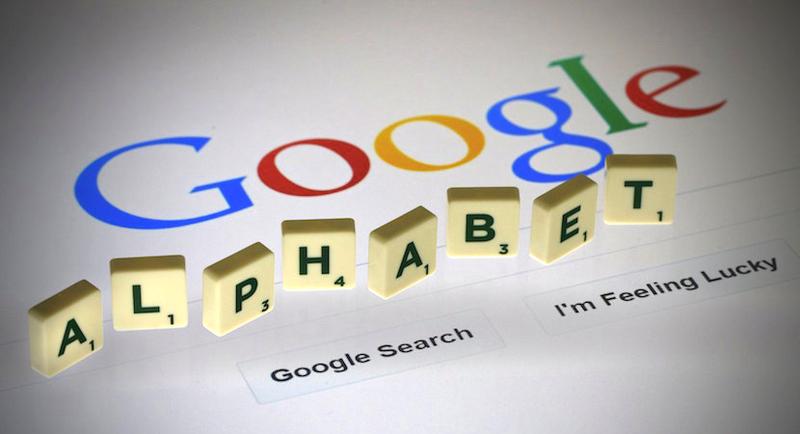 The Alphabet Inc. unit doesn’t disclose revenue from this business, but external estimates show this ad type has grown at three times the rate of Google’s regular text Search ads. Amazon largely bought PLAs for items like office supplies, furniture and athletic apparel, according to Merkle’s Taylor. “They were probably spending $50 million a year, but it might be higher than that,” he said. Amazon declined to comment. “While we don’t comment on individual customers, it’s not unusual for advertisers to adjust their campaigns at any time for any number of reasons,” a Google spokeswoman said. Some ad buyers interpreted Amazon’s move as a sign the company is accelerating its own digital ad offerings, which has been urged by marketers and Amazon shareholders. The company has the potential to challenge the digital marketing duopoly of Google and Facebook Inc., although it has expanded slowly so far. Right now, Amazon offers similar sponsored product ads on its flagship e-commerce site. Mizuho Securities USA Inc. recently estimated Google’s product ads are four times as effective as Amazon’s at getting people to buy. However, the brokerage firm said Amazon could improve and surpass Google. The note concluded that most spending on Amazon ads comes from marketers switching away from tradition offline ads, rather than cutting into Google budgets. Still, other analysts see Amazon’s massive web reach, subscription base and voice search services, such as Alexa, as the gravest threat to Google’s business. A broader standoff over ads would add to an already tense year. After Amazon pulled some Google hardware from its e-commerce shelves, Google retaliated by blocking YouTube from Amazon’s streaming devices. Google has also redoubled its own e-commerce offerings, particularly involving voice-based searches that compete with Amazon’s Alexa. Google teamed up with Amazon foes Walmart and Target Corp. on voice-based online shopping and delivery. In March, Google introduced a new ad service that lets retailers build digital checkout carts that track online shoppers across their phones, desktop computers and smart speakers. That’s similar to Amazon’s lucrative shopping cart.